Sophisticated Golfer can facilitate any leisure golf group, from couples traveling together, buddy golf trips and business groups. Our golf travel consultants have played golf all over the world and are eager to assist you. We approach every new opportunity with enthusiasm and help guide each of our clients to build their ultimate custom vacation experience. Buddy golf trips are a great way to build camaraderie and friendships plus forge lasting professional relationships. With us arranging the details, custom designed buddy trips flow smooth and guys focus on what matters, comfortable lodging, good friends, good food and drink, plus great golf. From a father and son trip to larger groups seeking guidance for next year’s annual golf trip, call Sophisticated Golfer and get the ball rolling. Sophisticated Golfer is the right choice offering the service and experience that golf travelers demand. Leisure golf group services include; destination advice, complete hotel or resort arrangements, prearranged and preferred golf times, golf course set-up, dinning suggestions and reservations, and all professional ground transfers, air travel reservations. On a couple’s golf vacation, the non-golf activities also become important. 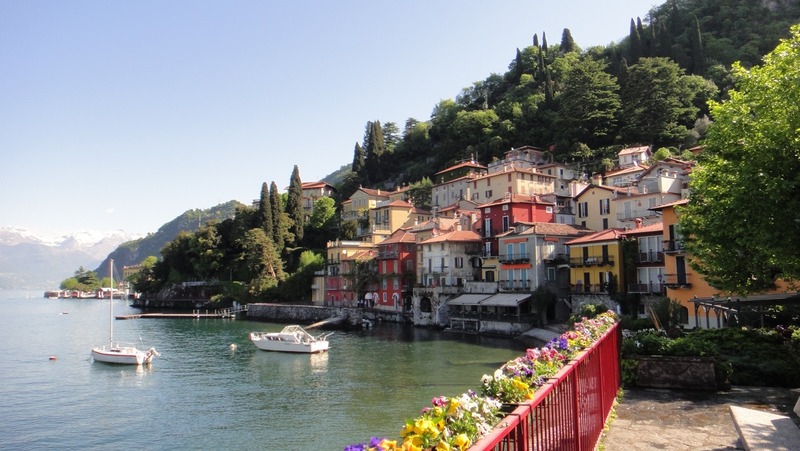 Destinations like the Costa del Sol or Costa Brava in Spain and Lake Como in Italy are perfect for couples group travel. World class courses, charming villages to explore, great shopping, 5 star spas, warm weather, and exceptional food and wine make Spain and Italy very tempting for golfing couples. Complete Caribbean golf resorts like Casa de Campo in the Dominica Republic and Half Moon in Jamaica offer numerous activities on breaks from golf. Perhaps no place better exemplifies outstanding oceanfront golf in a beautiful romantic setting like Tortuga Bay in Punta Cana. Although these are some of our top recommendations, couples travel is a vital part of the tourism industry and all successful golf resorts and destinations encourage and energetically woo this important market. Business golf travel is an integral part of today’s business world. See how Sophisticated golfer can help make your time a pleasure.